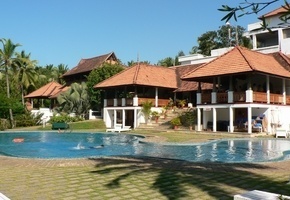 Arrive in Trivandrum, transfer to nearby Kovalam, the finest beach in South India. 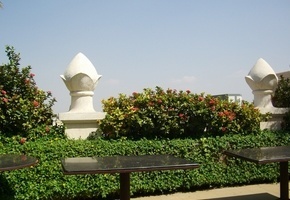 Today is at leisure to shake off the jet lag and settle into the leisurely pace of life in South India. 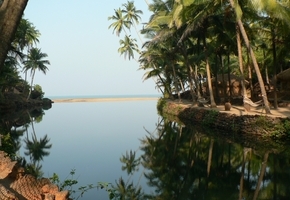 Drive to a village on Kerala's backwaters.Time can be spent watching the toddy tappers climbing the tall trees, walking among the paddy fields or along the river banks, or rowing through the narrow canals in a country boat. 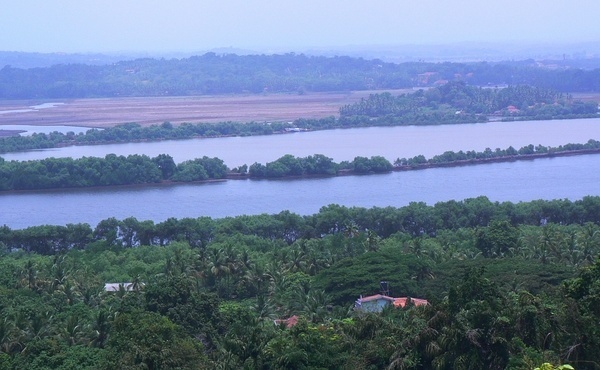 Drive to Kochi, one of the most interesting and cosmopolitan cities in South India with Portuguese, Jewish, Chinese, Dutch and British influences! 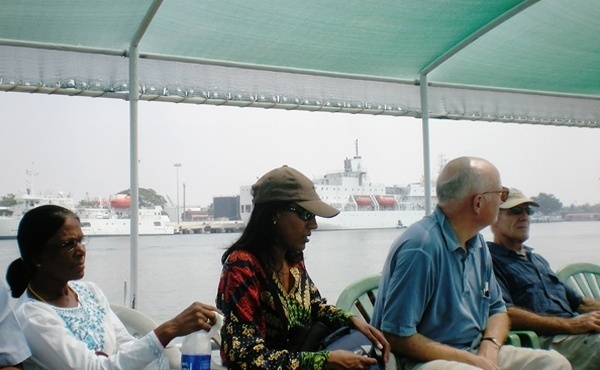 Morning tour of Fort Cochin and a cruise through the harbour. 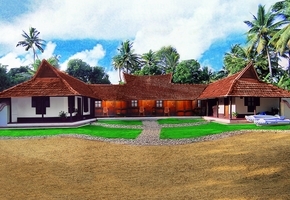 In the evening you can watch a performance of Kathakali Dancing. 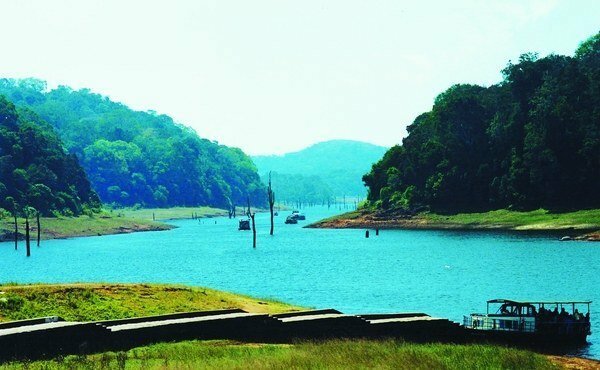 A scenic drive to Thekkady, the best place to stay for a visit to Periyar Wildlife Reserve, one of the largest in India, deep in the scenic cardamom hills. 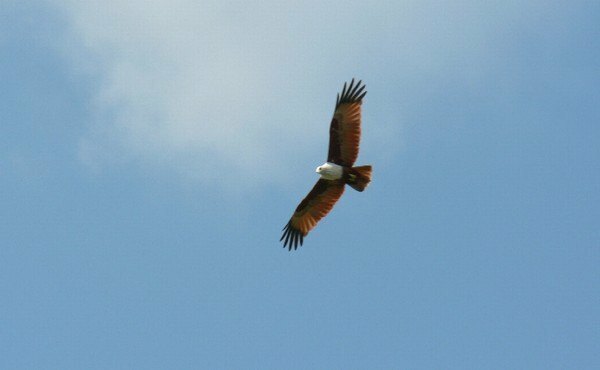 There are numerous elephants, sambhar, wild pig, flying squirrel and over 260 species of birds. 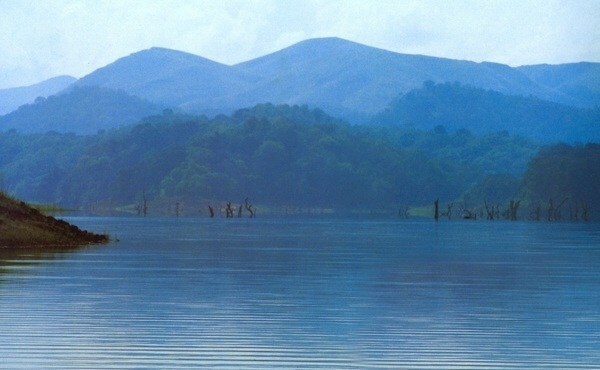 The Periyar Wildlife Reserve is one of the largest in India with elephant, sambhar, wild pig, flying squirrel and over 260 species of bird life. 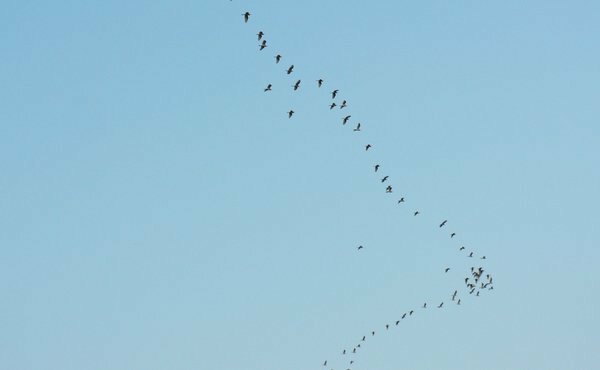 Today you will take aboat trip on the lake in search of the wildlife. 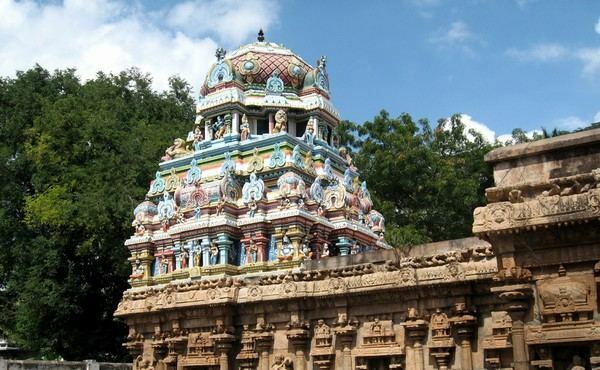 Drive to Madurai, one of the most lively and exotic temple cities. 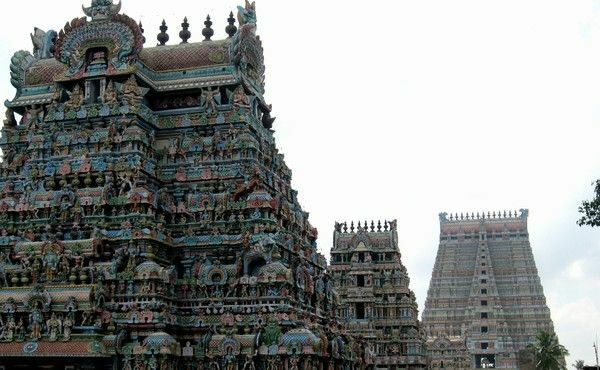 Afternoon visit to the magnificent Meenakshi Temple. A full day to further day to explore the colourful bazaars with street tailors, throngs of pilgrims and joyful religious processions. In the evening board the sleeper train to Mysore. 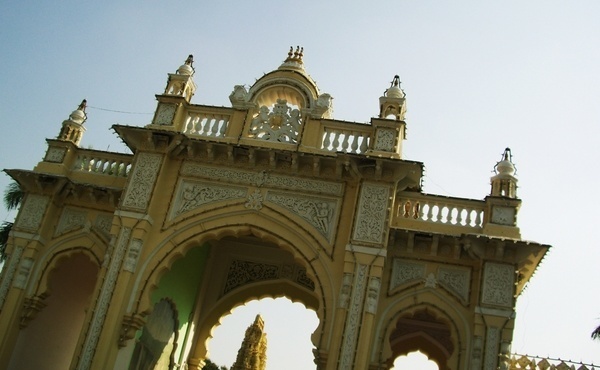 Arrive in Mysore, a friendly and easy going city of shady trees and buildings of faded grandeur. 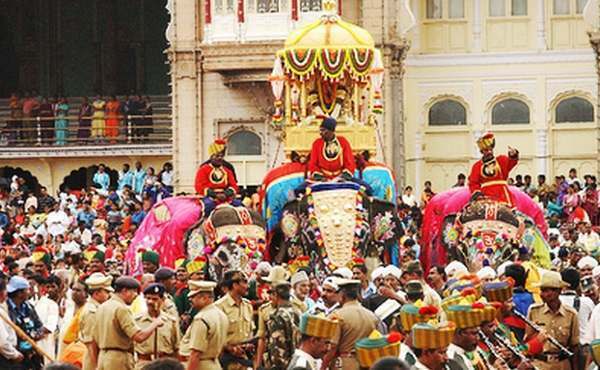 Visit the colourful food markets and the magnificent Maharajah's Palace with its glittering interiors. 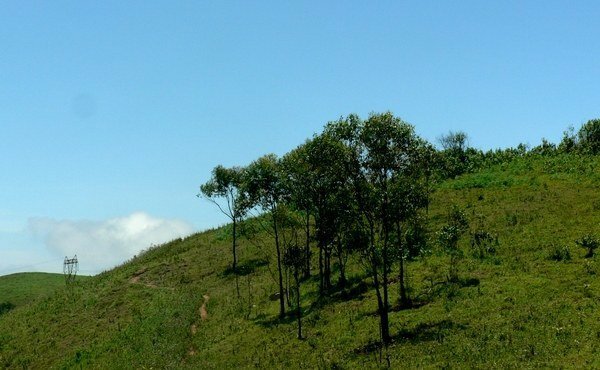 You also drive up Chamundi hill for fabulous views over the city. 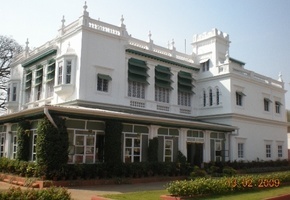 Transfer from Mysore to Bangalore. Board the sleeper train to Hospet. 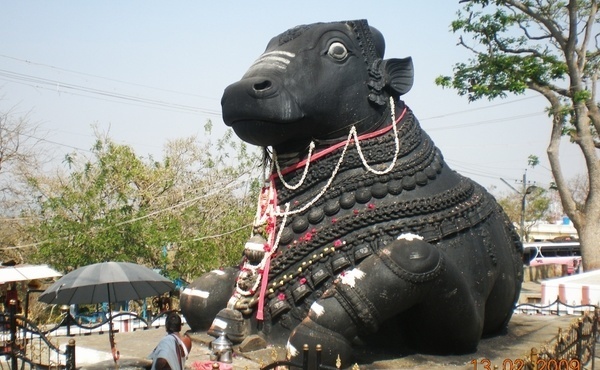 Arrive in Hospet, transfer to your hotel. 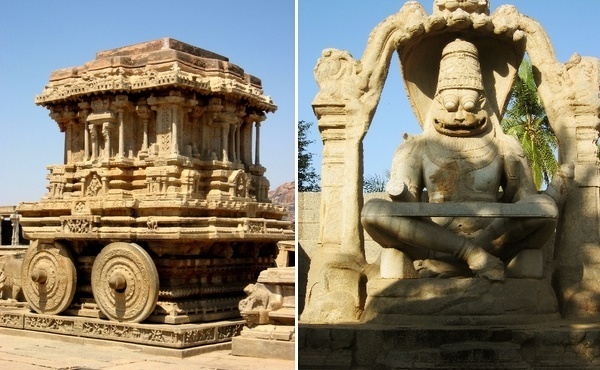 Just a short drive away are the magnificent ruins of the Vijayanagar empire at Hampi. 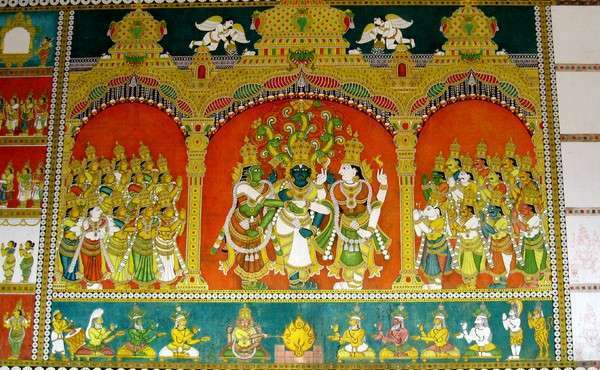 At the height of its power in the 16th century, the city rivalled Rome in splendour and controlled almost all of South India. You explore the city on foot. Today you board the train from Hospet to Goa. 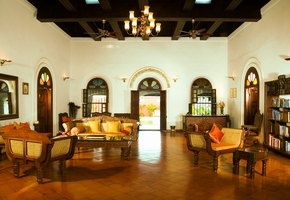 On arrival at Goa's railway station you are met and transferred to your hotel. 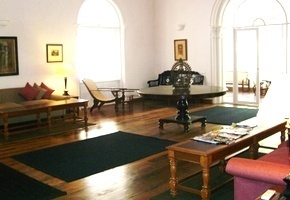 Relax and enjoy the Goan lifestyle. 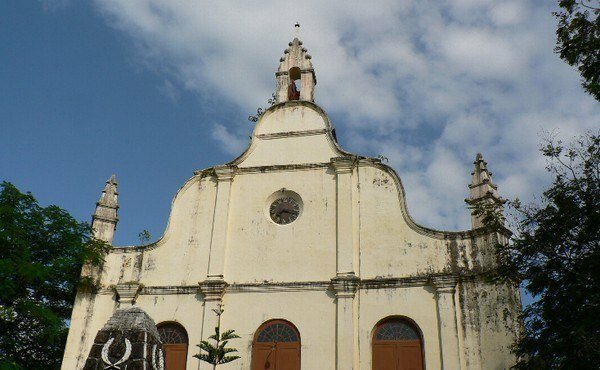 Goa is renowned for its Portuguese colonial heritage, architecture, temples and churches as well as its gorgeous tropical beaches. Tour ends. 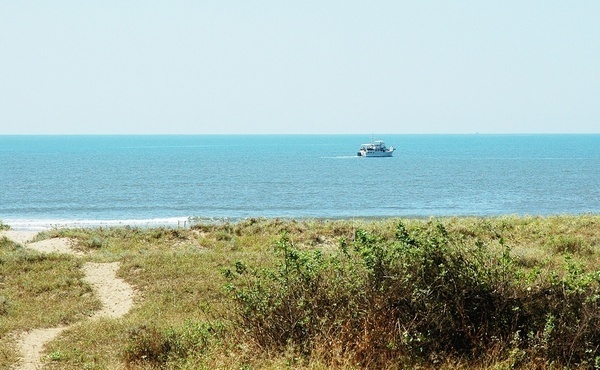 Transfer to Goa airport to connect with your onward travel. 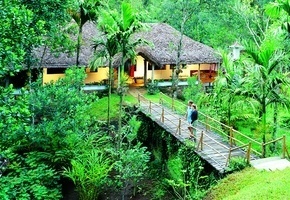 From EUR 1,540 per person based on two people sharing. Overnight air-conditioned train from Madurai to Mysore and Bangalore to Hospet. Day train from Hospet to Goa. 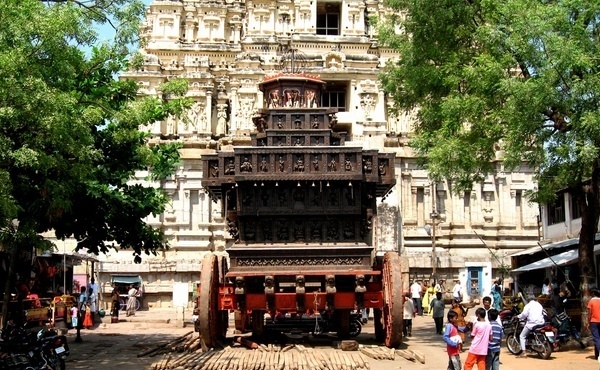 English-speaking local guide for tour of Kochi, Madurai, Mysore and Hampi. 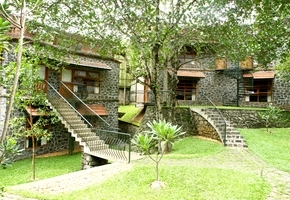 Park entrance fees in Periyar National Park. 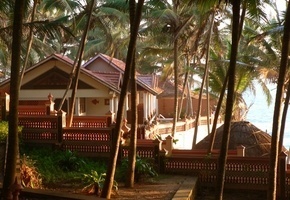 Kovalam is Kerala's most famous beach resort. 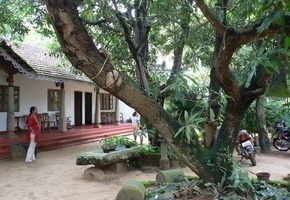 It is an excellent place to soak in the sun and enjoy the sea and rejuvenate oneself with Ayurvedic massages and treatments. Even though popular, the beaches are still fairly quiet by European standards. 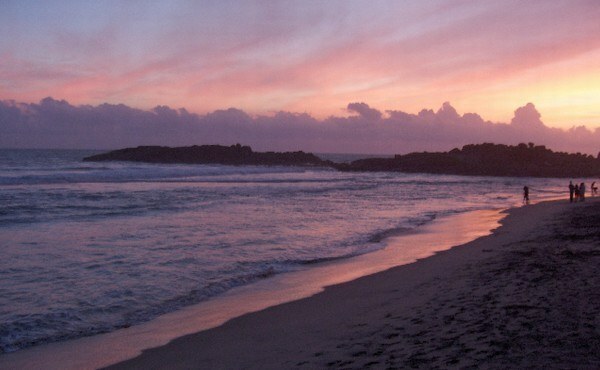 The bare rocks and the sandy beaches create some stunning settings at sunrise and sunsets. 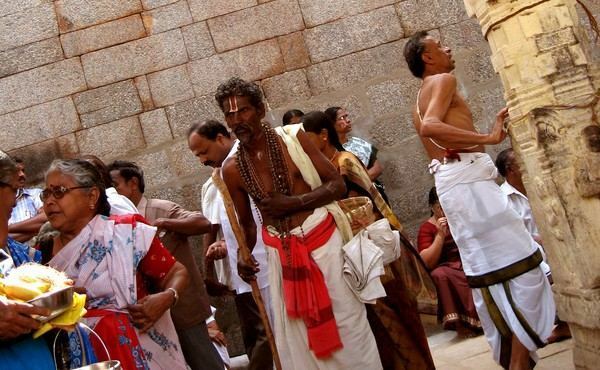 Full of colourful bazaars, street tailors, throngs of pilgrims and joyful religious processions, Madurai is a bustling city which attracts thousands of visitors from outside each day. 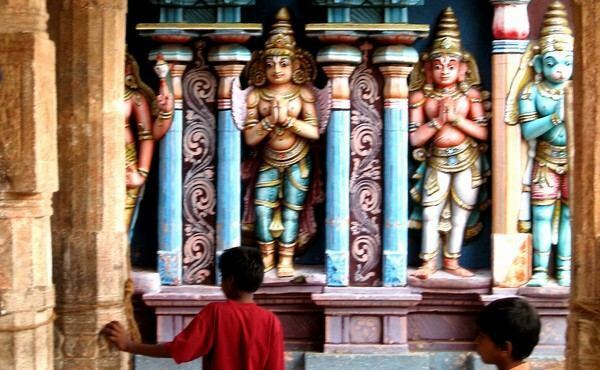 Madurai's main attraction is the famous temple dedicated to the Goddess Meenakshi. 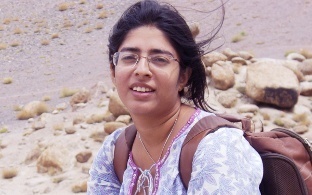 Each evening, there is a closing ceremony is accompanied by chanting priests, drummers and torchbearers in which an image of Shiva is carried in procession to Parvati's bedroom. 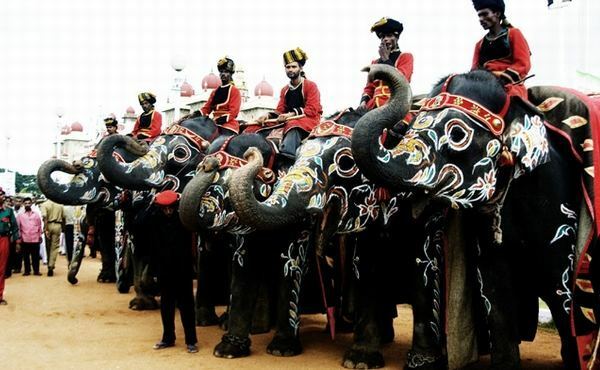 Mysore is a friendly and easy-going city with pleasant climate all year through. 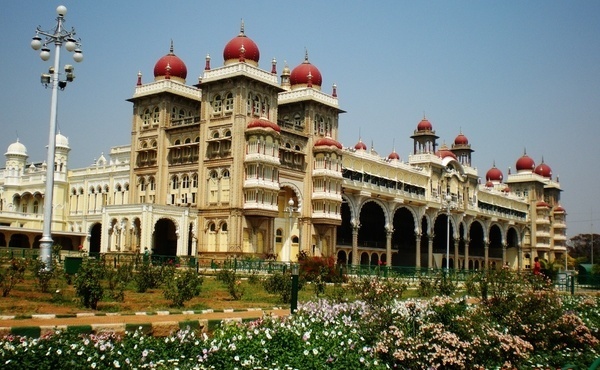 With a number of beautiful palaces and pre-Independence architecture, Mysore has a faded grandeur and small-town charm that attract travelers from all over the world. 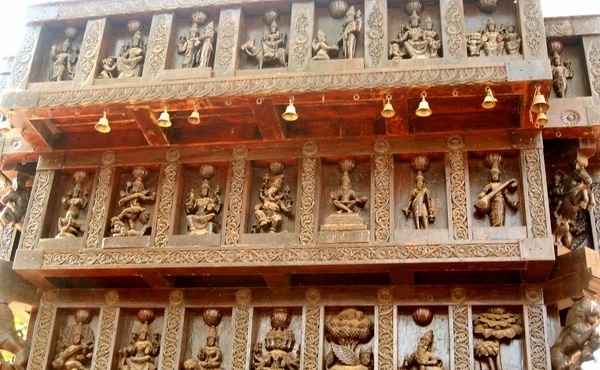 The city is a crafts centre, and has numerous shops selling a wide range of sandalwood, rosewood and teak carvings, furniture, traditional Mysore silk, puppets and laquer-ware and other handicrafts. 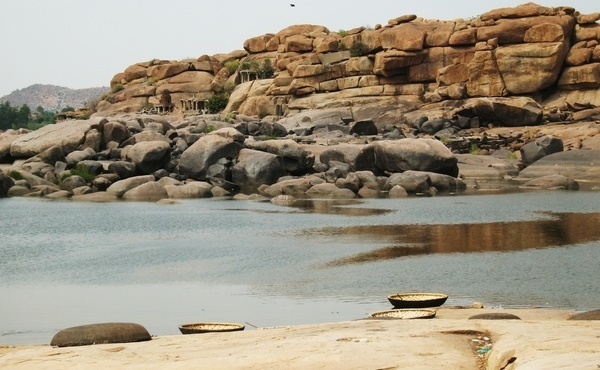 Hospet is a typical Indian market town, situated just 13 km from the spectacular ruins at Hampi. 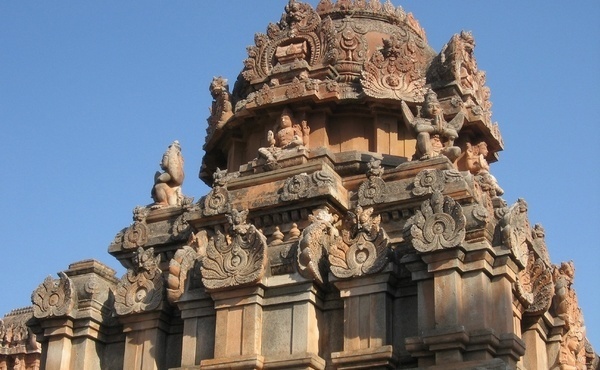 Hampi is he site of the Vijayanagar empire which rivalled Rome in splendour and controlled almost all of South India in the 16th century. 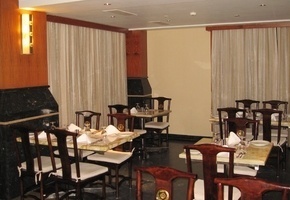 Hospet may lack charm, but this is more than made up for by the range of comfortable accommodation provided by its hotels. 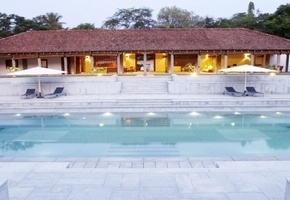 Since Hampi has a distinct lack of good hotels, it is a good idea to use Hospet as a base for visiting Hampi. 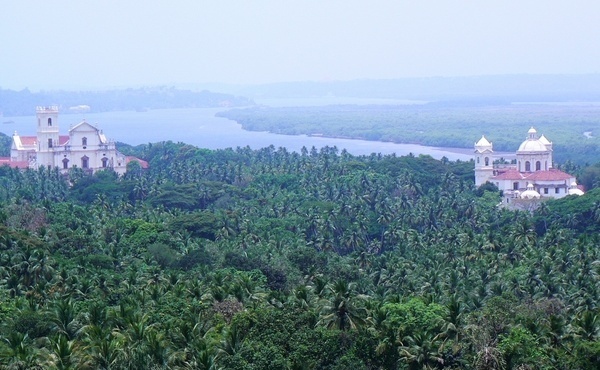 The former Portuguese colony of Goa is famous for its easy-going ambience, good food, and lovely climate. 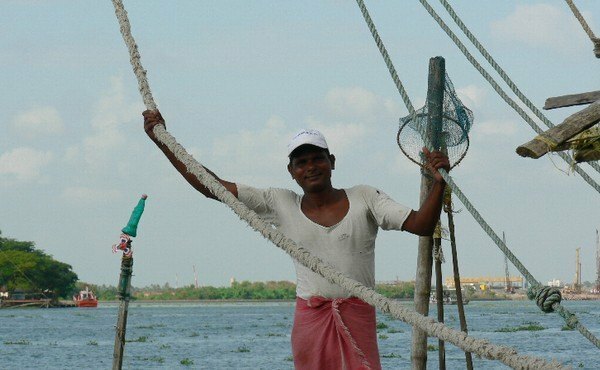 It boasts a coastline with beautiful beaches; palm fringed rivers, lush scenery with paddy fields, mango groves and white washed villas. 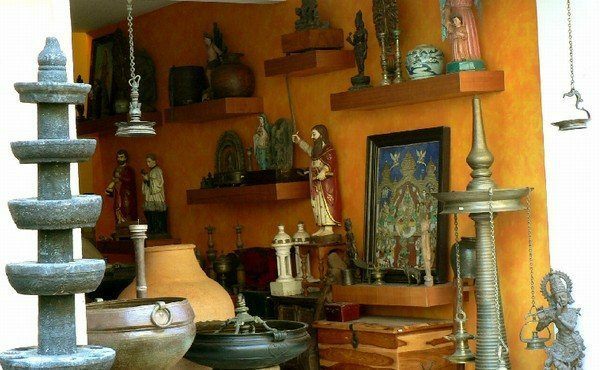 Evidence of its glorious past can be seen in the unique Indo-Portuguese style of its magnificent baroque churches, its stately ancestral mansions and its historic forts. 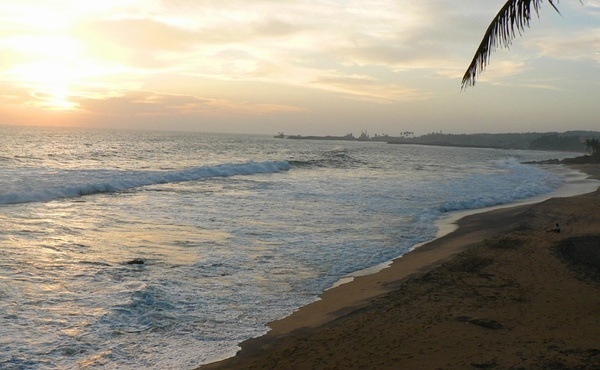 Begin on the beach at Kovalam and end on the beach at Goa! The time in India on 26 April,2019 is now 03:59 hours.